A few quick updates on what I’ve been up to since the last time I remembered this website exists. Banner Pilot toured Europe awhile a back which was mostly a blast (almost getting attacked by some random dudes during a traffic standstill, and then having our van break down on the side of the autobahn…. not so much.) Other than that, pretty quiet for shows lately, just a few festivals and stuff. 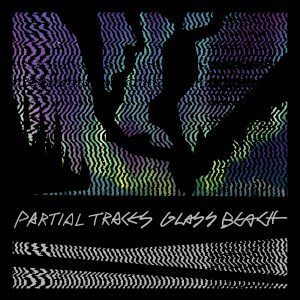 Partial Traces recorded and released our first album, Glass Beach. Since then we’ve added a fifth member and are about to record a follow-up EP. I think the album is pretty solid, but I’m more excited about the new stuff we’re working on. Banner Pilot is also (slowly) working on a new album. The guts of the songs are pretty much written, but due to a strange combination of being somewhat lazy and somewhat perfectionists, we’re just taking a relaxed approach towards finishing it up.